Home » Smoking Facts » Why Is Smoking Harmful? Cigarette smoking causes an estimated 443,000 deaths each year, including approximately 49,400 deaths due to exposure to secondhand smoke. 8.6 million people live with a serious illness caused by smoking. On average, smokers die 13 to 14 years earlier than nonsmokers. Lung cancer is the leading cause of cancer death among both men and women in the United States, and 90% of lung cancer deaths among men and approximately 80% of lung cancer deaths among women are due to smoking. Smoking causes many other types of cancer, including cancers of the throat, mouth, nasal cavity, esophagus, stomach, pancreas, kidney, bladder, and cervix, as well as acute myeloid leukemia. People who smoke are up to two to four times more likely to suffer a heart attack than nonsmokers, and the risk increases with the number of cigarettes smoked. 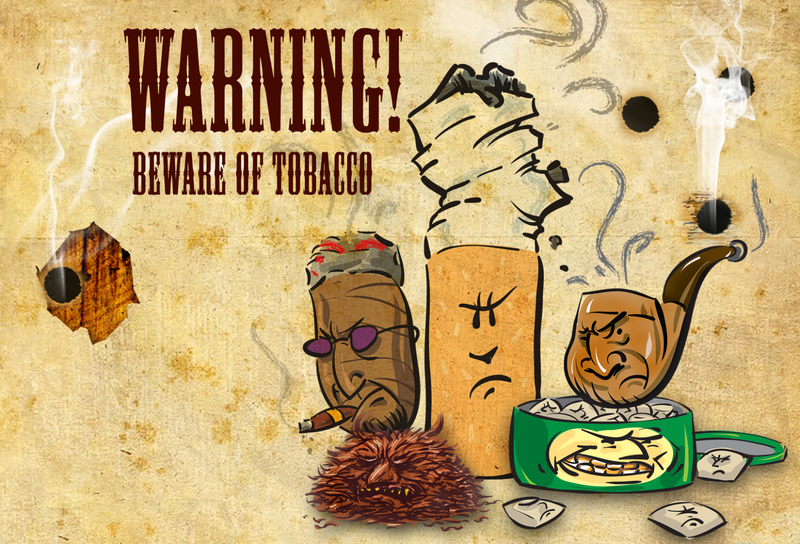 Smoking also causes most cases of chronic obstructive lung disease. Among youth who persist in smoking, a third will die prematurely from smoking.